Did one of your friends just set you up with a guy you could never hit it off with? Or did the guy you just met at the bar turn out to be an absolute creep? If so, it may be time you jumped on the online dating bandwagon. But before taking the leap, you need to be aware of some online dating pros and cons. The rapid rise in the use of smartphones and the explosion of social media has made it very convenient for people to connect online. Sometimes all you need to do is to swipe right to find your perfect match. However, there are certain things you must know before you try your luck at online dating. Firstly, you never have to visit a bar again to meet someone new. You can find potential matches from every corner of the world. 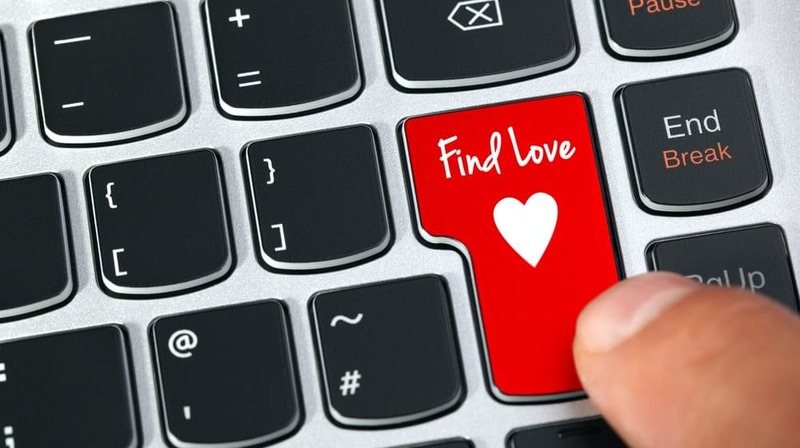 Online dating websites and apps also provide you with the convenience of finding people within your location so you won’t end up falling for someone and end up in a long distance relationship. Signing up on for online dating only requires you to fill out some basic information about yourself with a few good pictures. Also, if you have social media accounts, signing up for certain dating platforms can be a lot easier. Truth be told, it’s very common these days to find couples who met each other online. Most of them have an almost fairy-tale love story that makes you wonder if you could have a similar love story too. So don’t worry, the chances of your finding a partner on a dating website or app is definitely as good as stumbling upon the one at the grocery store. Online dating websites are very useful to those of us who are shy. If you’re socially awkward or apprehensive at being approached by the wrong guys, online dating could be perfect for you. You can open up in the safety of your home and can get to know and understand a guy before even meeting him. The amount of guys you can match with will definitely increase the chances of your finding the right one. The odds are in your favor with this one. The more men you meet and attract with a great profile, the higher your chances are of getting along well with at least one of them, if not more. The personality and preferences tests that are common in most online dating platforms can help to filter down profiles. Based on your likes and dislikes, some online websites do the work for you. This ensures that you match with men of shared interests. Matching with like-minded people can make the dating game a whole lot easier. You can find guys from very different walks of life on dating sites. This gives you the opportunity to meet and connect with different people. Although you might not end up dating them all, you might still be glad that you got to know them and can continue to be friends. The point is, many of the people you may meet online are those you’d never actually meet in person while going through your day-to-day life. The greatest advantage of online dating is that you can communicate with the person through texts or calls before meeting them. 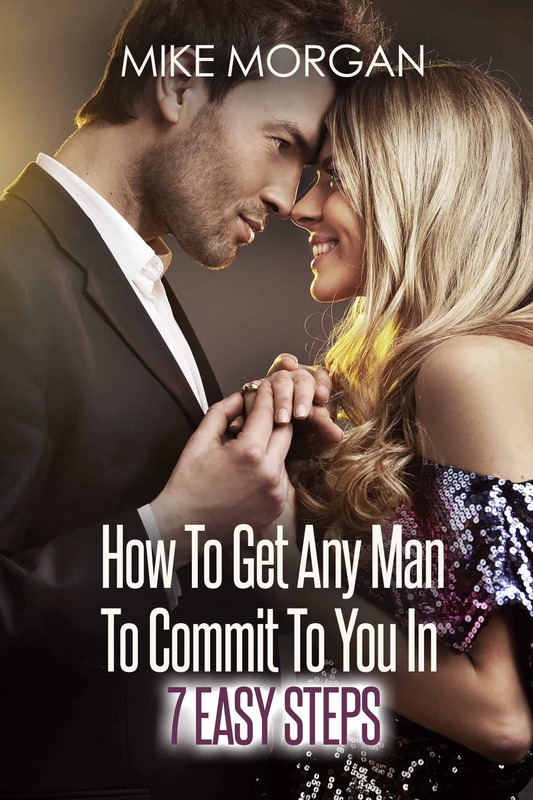 This eliminates the need to take the effort to meet a guy physically and get to know him, especially if he does not live up to your expectations. Although the guy you match with might have common interests, it is quite possible that he might not be looking for the same thing as you. Some men might be on the dating site for casual flings, others for serious relationships and some might just be killing time. But what you can do is to figure out what they are looking for, and accordingly, weed out time-wasters based on your interactions with them. You don’t even have to go through the trouble of a first date, either. Once you have made it through the cumbersome task of finding the right man and have decided to go on the date, you already have a picture of what he is like and know his interests. You can meet him at a place of mutual interest and even make mental notes of topics to talk about on the date. Not only will the first date be easier, but it’ll be more fun since you won’t be super stressed and anxious about what to say. Anyone can create a false identity using fake information and trick you into believing that their intentions are aligned to what you are looking for on these platforms. Make sure you get to know him well and can ensure he’s a real person before you even meet up with him. Another issue that some online dating platforms have is security. The information that you share on your profile could be exploited by hackers. Don’t share anything too major. A great way to sidestep this is to give someone you like your number so you can have private conversations off the app or website. There is always a threat to your own safety when it comes to online dating. The guy you meet is a complete stranger and you would have no idea what his ulterior motives are. Once again, make sure you know him well and can confirm he’s a genuine person before ever meeting up. And always make sure to meet him in a public place when you do. The chances of your profile matching or being contacted by several other profiles are very high. This could cause confusion and can sometimes be annoying, especially if for some reason you do not find him attractive. There is nothing worse than being pestered by a guy who has feelings that are way too strong, so soon. It’s a red flag for most of us. While most dating platforms help you find people within your locality, there are some that allow you to select a larger area. In such cases, you might find men who match your interests who live far away from you. This distance obstacle is certainly problematic in such cases. Long-distance relationships are difficult and if you’re not looking for one, the temptation created by a perfect-seeming guy could cause an issue in your life. Physical appearance matters a lot in online dating. It primarily works for those who have good looks. This can be disappointing and may leave you waiting for the perfect match for ages at times. The rejection can be hard to deal with, but remember that it is not always easy to please everyone and the right guy will find you beautiful as you are. Another important thing to note is that people often lie on their dating profiles. Not everything they mention about themselves is accurate. So brace yourself and be prepared to be met with this type of character. The best strategy is to immediately block guys whom you notice are not being truthful. Save yourself the trouble of becoming entangled in their web of lies. Since the initial communication is only online, it can be difficult to establish whether you have any chemistry with a particular guy. Online communication can also lack the emotional element that is necessary to see whether a good relationship is possible. Establishing good banter in your messages helps but ultimately you may waste time on a date with someone you just don’t vibe well with you in person. The absence of face-to-face interaction also means that the simple things that help a relationship grow such as physical proximity and touch will also be lacking. It will also be difficult to evaluate him, since they could create a false impression. Through online communication, you can pretty much know everything you need to about him. But this might also kill the mystery involved in getting to know an interesting man when you meet him in person. With so many dating apps and websites now available online, it’s clear that online dating is definitely here to stay. Like with any other online platform, the key is to remain safe. But if you use the right platform that suits your unique needs, you can sooner-or-later find your ideal man.